Granite countertops (Average Cost per Slab $600-$2,000) are probably the most popular material used when remodeling a kitchen or bath. Its durability, low absorption rates and resistance to high temperatures make it an easy choice for homeowners and contractors alike. For a high traffic area like a kitchen, granite stands up to almost all chemical stains and scratches from all members of your family. Choose from our selection of granite slabs at wholesale pricing to the public! 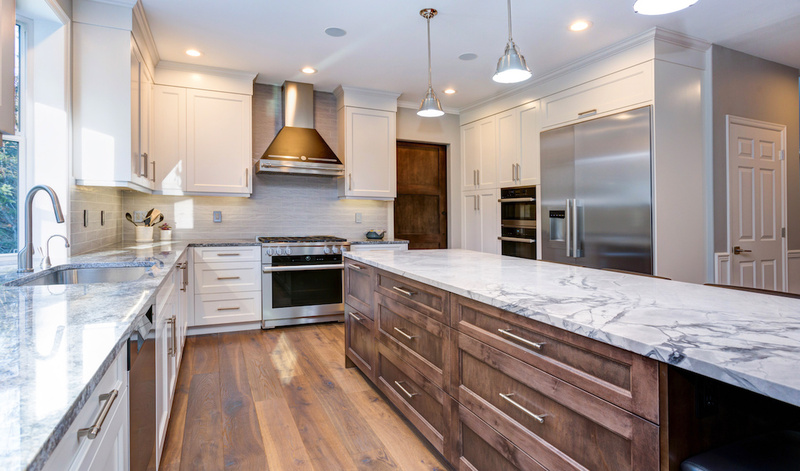 Granite has been used for thousands of years, in outside and inside environments as building material, bridges, paving, monuments, granite slabs, tiles, countertops, and many other places. In addition, one of the most famous monuments in the U.S. is carved into a granite mountain, Mount Rushmore. Availability, locations of quarries in the world, the rarity of the color, and the amount of labor required to extract the stones all affect the price of natural stone. Do granite countertops give good value for money? In almost every case, yes. If you are looking to sell your home, granite is a good investment. It is highly durable, resistant to damage from scratching or heat, and highly resistant to stains, and adds beauty and longevity to the kitchen. The same qualities make it a good investment, even if you are planning to stay long-term, and you will enjoy it indefinitely. Granite is a durable substance that is much harder than marble and can withstand most elements like heat and cold. High impact blows can harm granite and granite can chip due to its crystallized structure. If not properly sealed, granite can absorb substances, such as oil, which can cause discoloration or spots to form. Granite is often defined as a “dimension stone” that can be cut into specific lengths, widths, and thicknesses. Granite is tough enough to resist most abrasion, bear large weights, resist weathering, and can accept polish. It is a very desirable and useful stone. Granite is considered a prestige material, used to impress others because of its elegance, durability, and quality. Pricing starting at $600 per slab! Granite, which makes up 70–80% of Earth’s crust , is an igneous rock formed of interlocking crystals of quartz, feldspar, mica, and other minerals in lesser quantities. It has grains large enough to be seen with the naked eye. It is light-colored and forms from the slow crystallization of mama below the Earth’s surface. 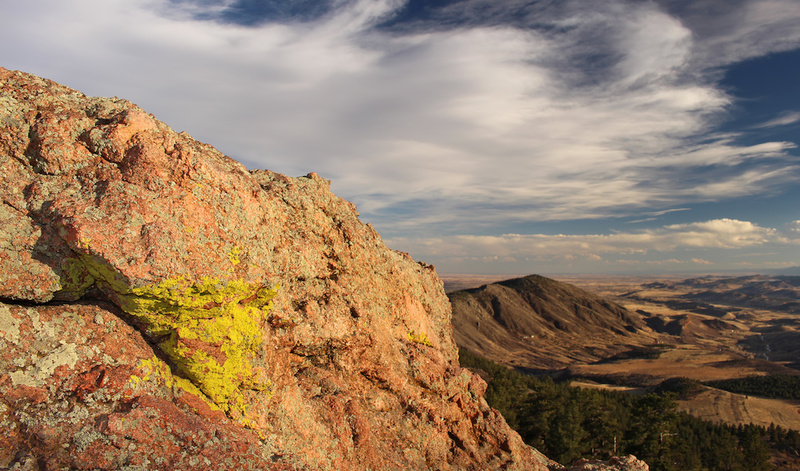 Forming deep underground, granite can be found in many of the world’s most famous mountain ranges. Granite is moderately hard, rating at a 6-7 on the Mohs Scale of Relative Mineral Hardness (Onyx stones can fall into this range as well). It’s harder than gold, silver, copper, aluminum, iron, glass and steel. However, it is not as hard as topaz, titanium, emerald, hardened steel or diamonds. 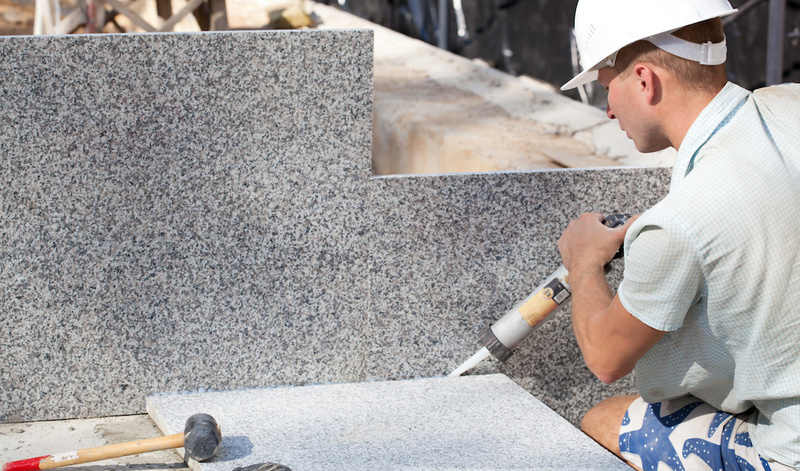 Due to granite’s great durability, it is the primary choice of stone for many commercial applications. The strength of the mineral can hold up over many many decades and can easily be refinished to its original glory after heavy use. Don’t be surprised to see granite installed on high traffic restaurant bars. Staircases in subways or on prominent buildings and in some extreme cases even interior and exterior windseal, build walls and streets/sidewalks. Use a beautiful granite slab to transform the look of your kitchen or bathroom. There are many ways to use the full slabs we sell to match your desired outcome. Spice it up with a stylish backsplash or waterfall effect with multiple slabs. Granite tile is often used as flooring to produce an elegant space in bathrooms, kitchens or entryways. We do not stock the material necessary for granite flooring, but if you’re looking for a large amount of 2cm slabs, we might be able to source it directly from the quarry. Call today to talk to a granite specialist! Granite is a beautiful way to accent any room in your home. This can be done through a staircase, custom bench or anything else your imagination comes up with. Many common accents are fireplace surrounds and mantels, pillars, planter boxes and other feature points inside and out.